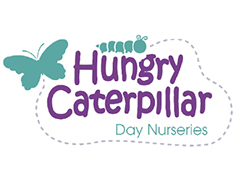 Hungry Caterpillars are opening a ******BRAND NEW NURSERY*** in January 2018 in Academy Gardens in Northolt, UB5. We are looking for nursery practitioners, unqualified, level 2 and 3 and a deputy manager. We have a number of great benefits including a free uniform, a paid day off for your birthday and 50% off childcare if you place your child in one of our nurseries and much more!